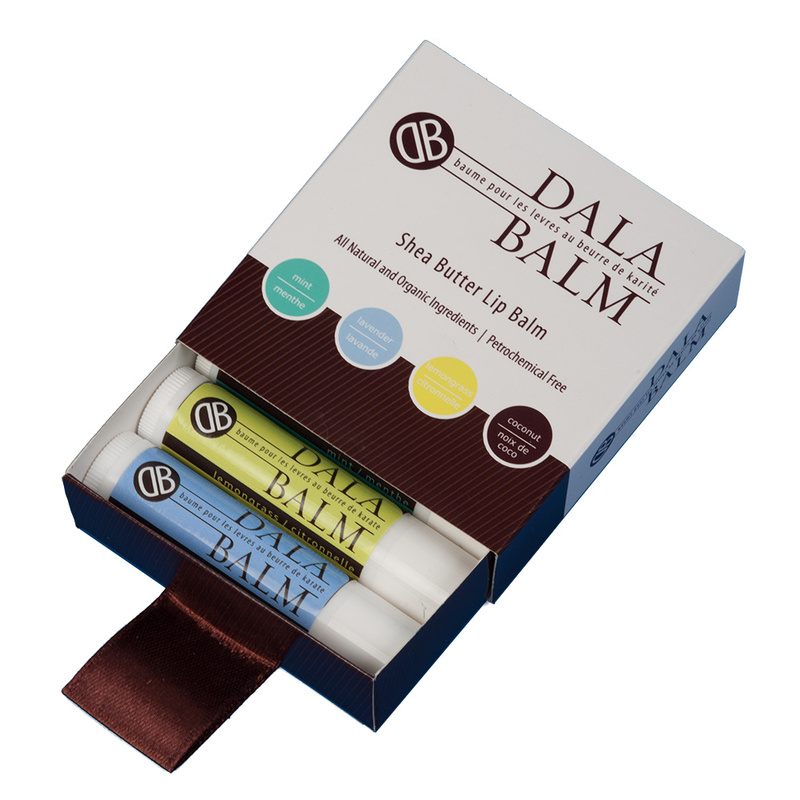 Long-lasting, hand-poured, wild-crafted shea butter lip balm. Your lips will feel smooth and renewed as you are reminded of the creamy sweetness of fresh coconut. 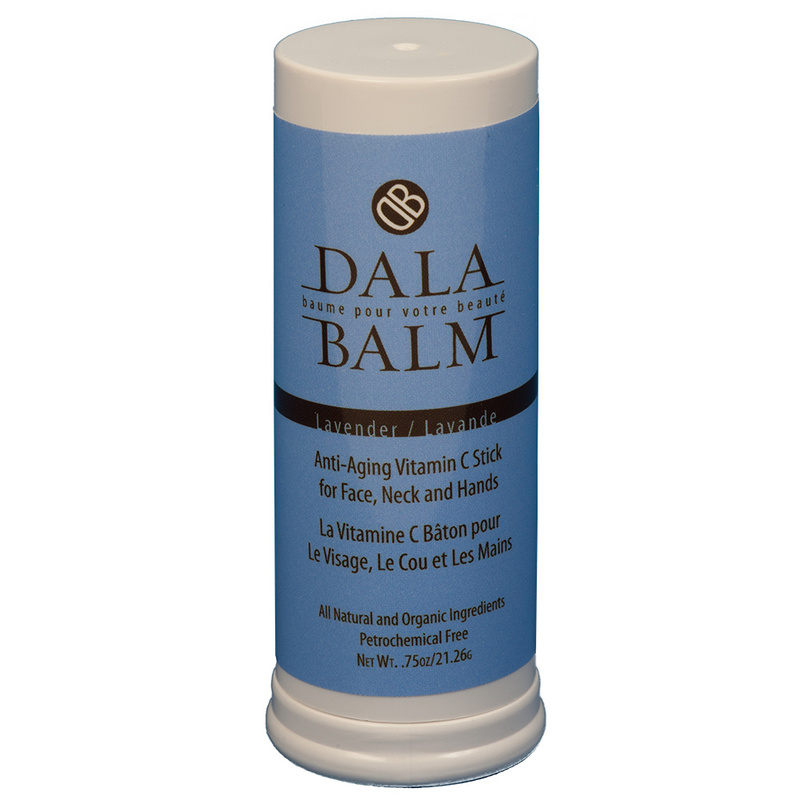 Our lip balm is made from silky shea butter, organic sunflower oil and organic beeswax, non-gmo vitamin e and organic essential oils to give your lips beautiful, natural rejuvenation. 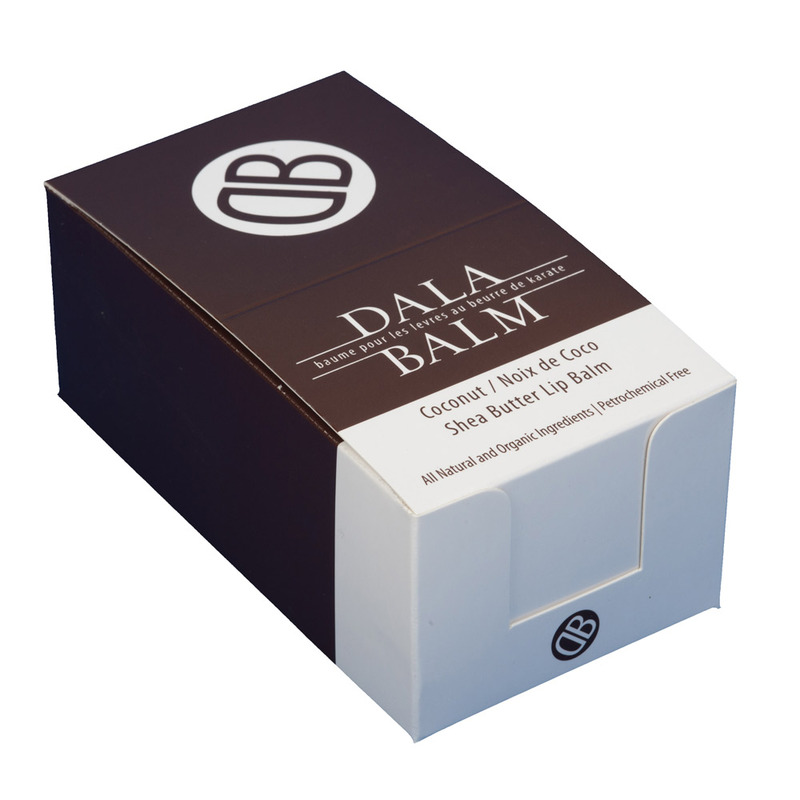 A full case of 24 lip balms great for gifts, employee incentives and lip balm hoarders.